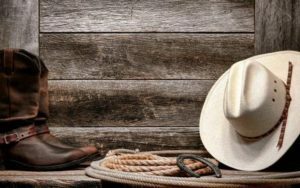 Cave Creek Rodeo Days, Inc. is a non-profit, service-oriented, philanthropic organization that organizes, sponsors and hosts the Cave Creek Rodeo Days in support of our western traditions and culture. 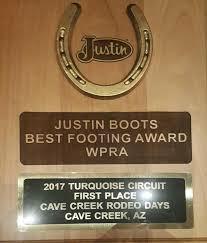 The award winning Cave Creek Rodeo Days rodeo is held every March at the Cave Creek Memorial Arena in Cave Creek, Arizona. 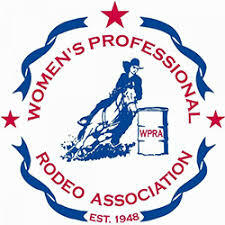 We support scholarship avenues, exposing our western heritage to youth and continue the tradition of giving back to the local community and state charitable causes, through the wonderful exciting sport of a PRCA Professional Rodeo. 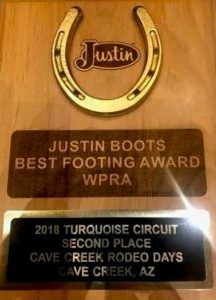 Cave Creek Rodeo Days, Inc. is known for its participation in prestigious western events and for its philanthropic generosity. 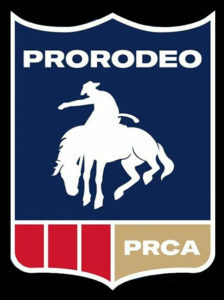 To support the Cave Creek Rodeo Days event, and preserve and promote our Western Heritage in the Sonoran Desert. 5. 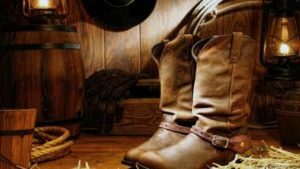 Operate a fiscally a responsible organization.